Amphora - Set and forget planter. 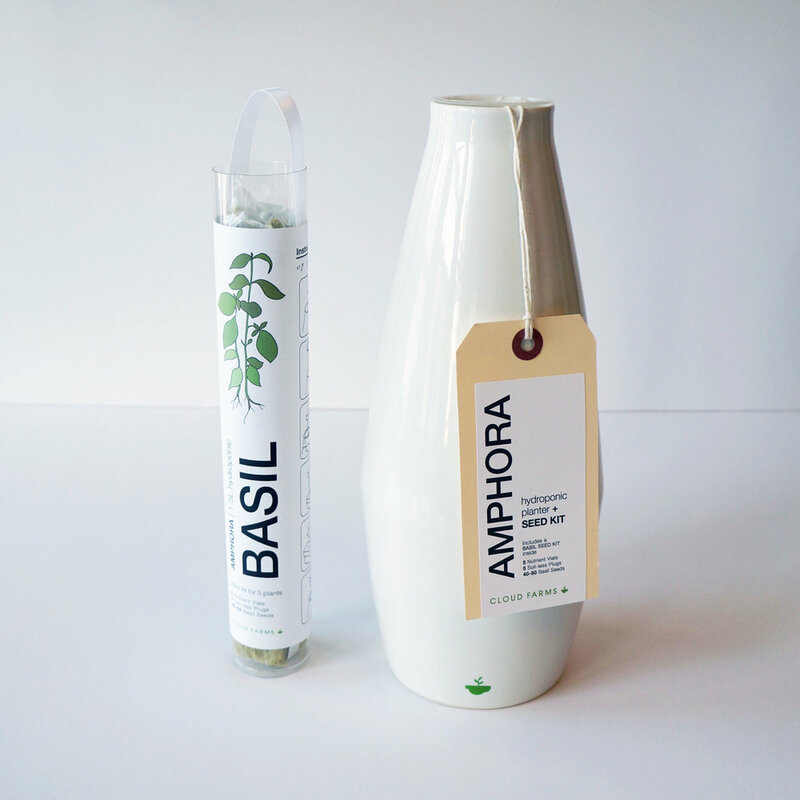 Amphora is for sale while supplies last. This was brought to production thanks to a successful crowdfunding campaign on Indiegogo. Visit the campaign page. 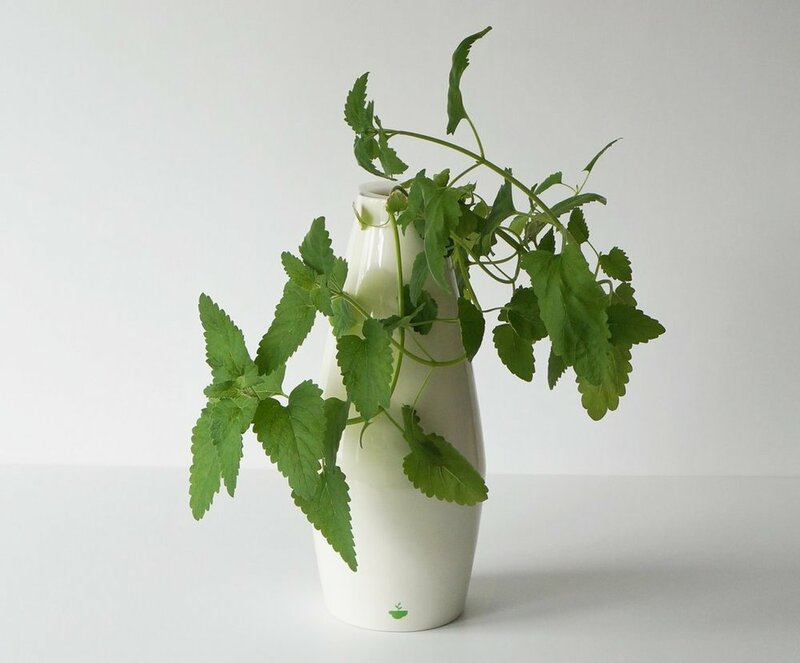 Amphora is a hydroponic growing vessel for herbs and other small greens. 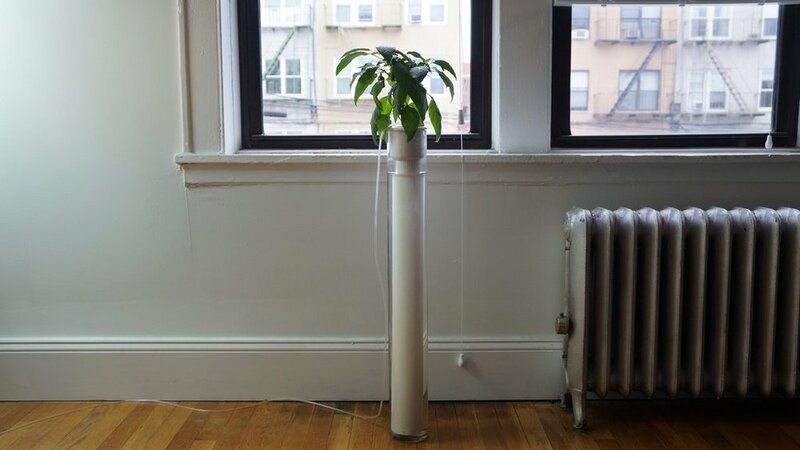 In this soil-less vessel, plant roots grow directly into a nutrient rich water. 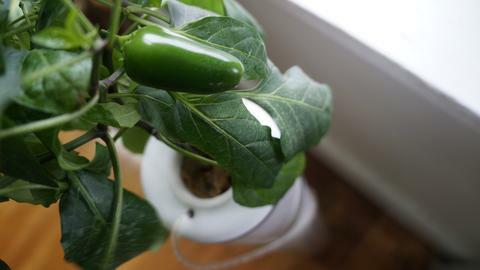 Fill it up once, set it on a sunny windowsill, and come back to harvest in 5-6 weeks. Nimbus and Biome were designed and developed for manufacuturing, however, we were unable to raise enough funds to bring them to production through a Kickstarter campaign. Nimbus is a recirculating hydroponic system, using a base reservoir and air pump to deliver water and nutrients to two ceramic grow pots. 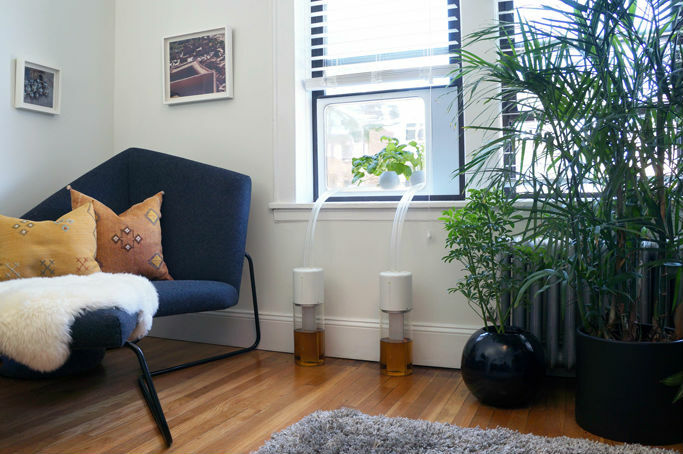 Biome is a greenhouse that installs into a hung window just like installing an air conditioner. 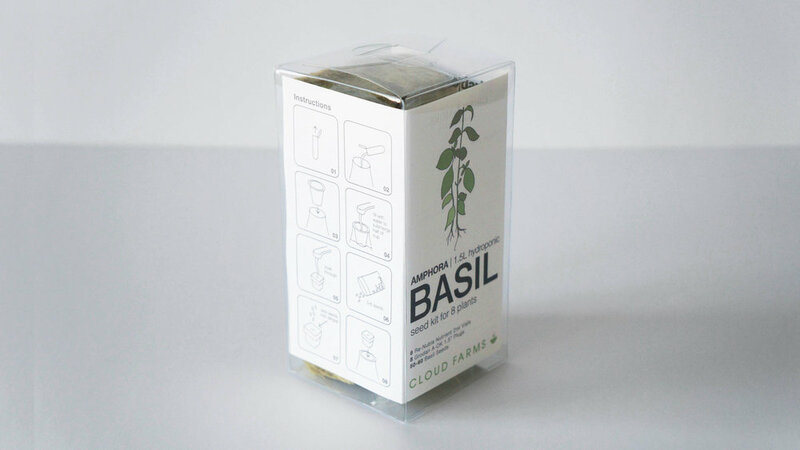 It significantly increases the amount of natural light to your plants, improving yields without using artificial lighting. 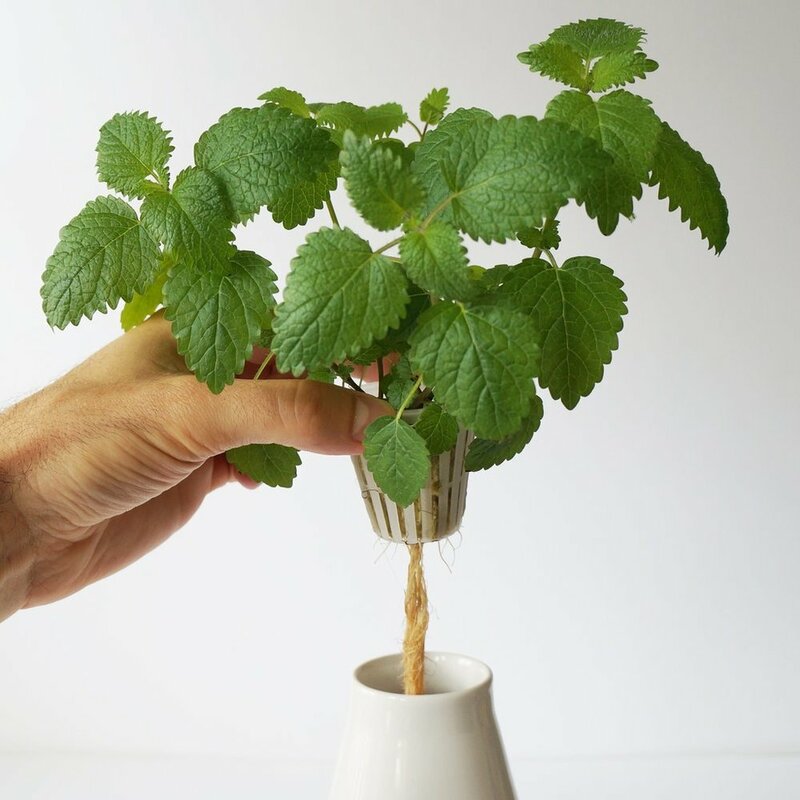 This Deep Water Culture (DWC) uses a tall glass vase, 3D printed ceramic cap, and internal plastic tube for shielding roots, preventing algae growth. 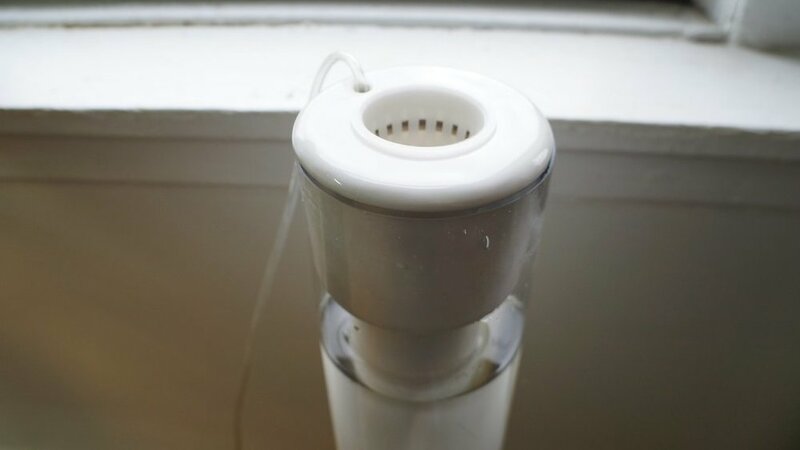 An air pump feeds through the cap, constantly oxygenating the water.